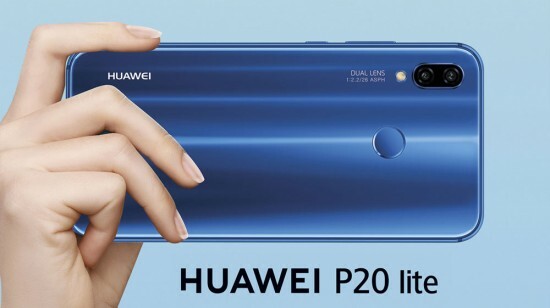 Huawei p20 lite which was on sale on 25th April, 2018, has broken all the previous Huawei smart phones records. 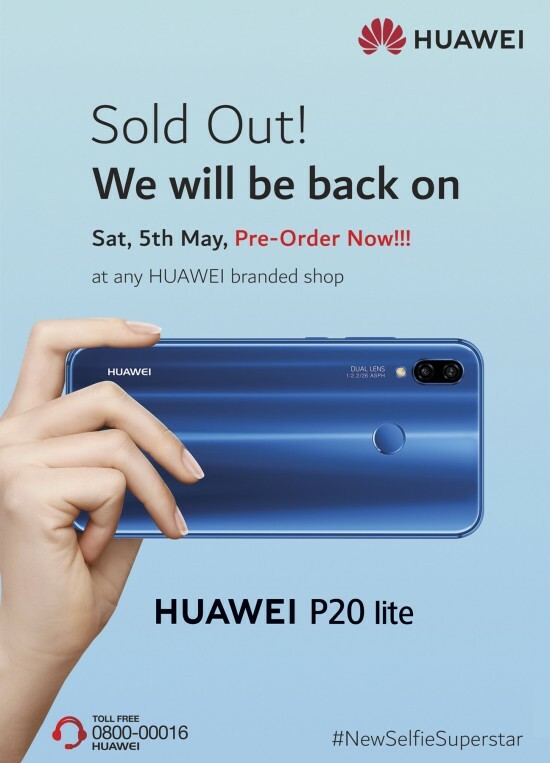 In just a single week it sold out its predecessor p10 lite by 300%, due to the increasing demand for the new selfie superstar, Huawei ran out of stock. To make sure that the customers get their hands on the new Huawei p20 lite Huawei is announcing pre orders for the new stock which is going to be available from 5th may, 2018. 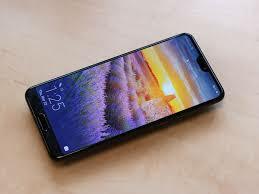 The demand for Huawei p20 lite is increasing day by day, the brand is growing popular as it is continuously delivering hits after hits, it has recently launched Huawei y7 prime 208 which has become the best seller in the mid range segment, whereas the Huawei mate 10 is ruling the mid range segment. The popularity of the Huawei phones shows that the people love that the innovation is at the heart of the Chinese mobile manufacturers. And this is happening all over the world. As the announcement made by the Huawei consumer business group, the Huawei p20 pro has become the bestselling flagship device in Western Europe. 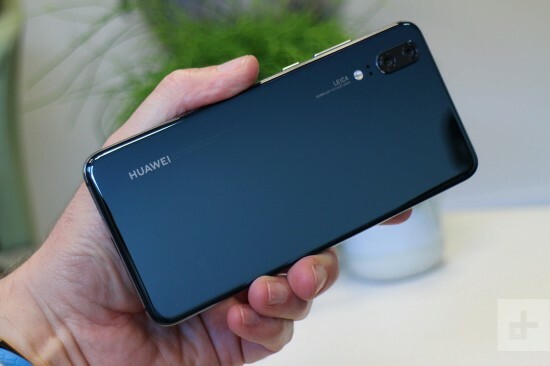 After being on sale for four weeks, the Huawei p20 pro has over taken the p10 plus, it’s being sold 316% time more than its predecessor, and has become the most successful devices being sold by Huawei in Western Europe. The Huawei p20 pro was launched in western countries on 27th march, 2018. It has become the first mobile to have triple camera, the Huawei p20 series is sitting right on the top of DxoMark leaderboard, and have become the first device to break the three digit rating threshold at 109 and 102. Most of the Huawei sales are made from Germany, UK and France. The announcement come closely when the company broke the news of its record shattering sales on its e commerce platform vmall, where the handset maker generated revenue of 100 million within the first 10 seconds the Huawei p20 series was made available. The sales of the company across the region show that the consumers continued confidence in Huawei and demonstrate the mobile makers to innovate and deliver highly competitive products in the high end segment.